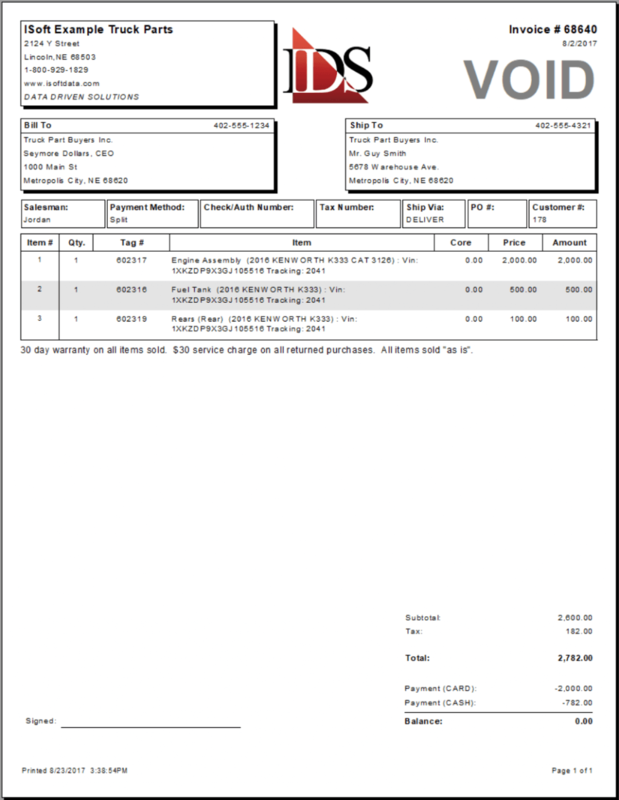 Coming soon to ITrack Pro, the standard 11-inch invoice report is getting a face lift! 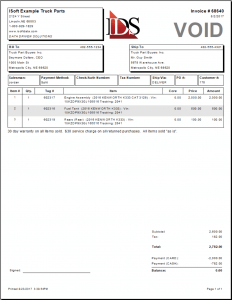 We are planning to roll out this invoice update on the week of August 28th. If you are using the 7-inch invoice for dot matrix printers, you will not be affected by this change.